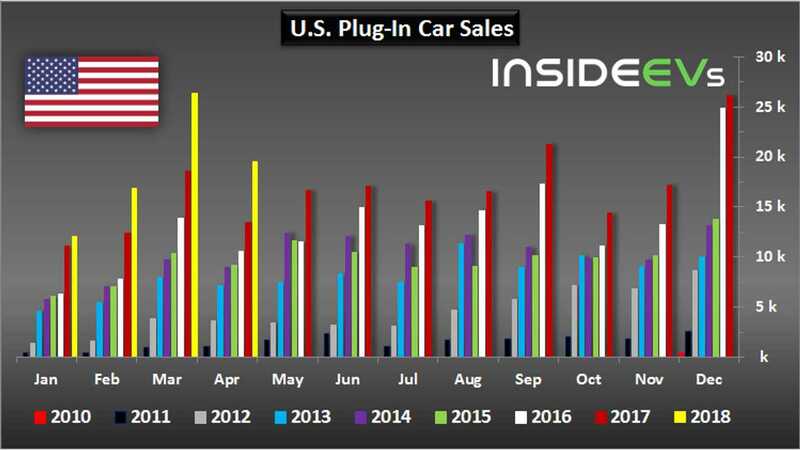 2018 April US Plug-In Electric Car Sales Charted: Market Up 46.5% product 2018-05-09 19:10:58 https://insideevs.com/news/338249/2018-april-us-plug-in-electric-car-sales-charted-market-up-465/ Sales, electric vehicle sales, electric car sales, u.s. sales, u.s.
Plug-in electric car sales in the U.S. accelerated a little bit in April, reaching year-over-year growth of 46.5%. InsideEVs estimates that in total some 19,681 plug-ins were sold last month, which is the fifth best monthly result ever. 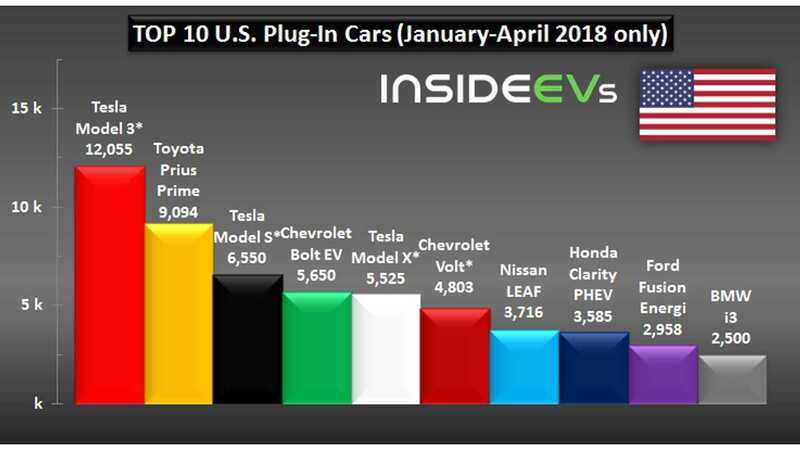 In the first four months, Tesla Model 3 took the lead and began its run for sole ownership of #1, while the Toyota Plug-In Prius seems to be ready to grab the Best of the rest title. 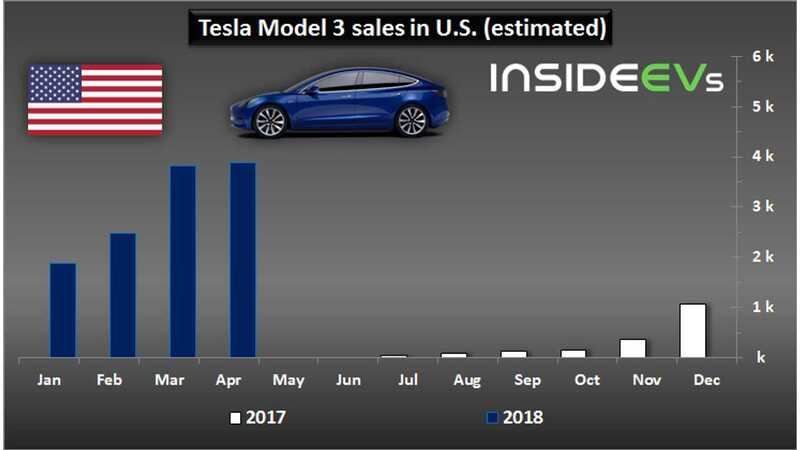 April was only barely better than March due to the Model 3 - IEVs estimates 3,875 sold. 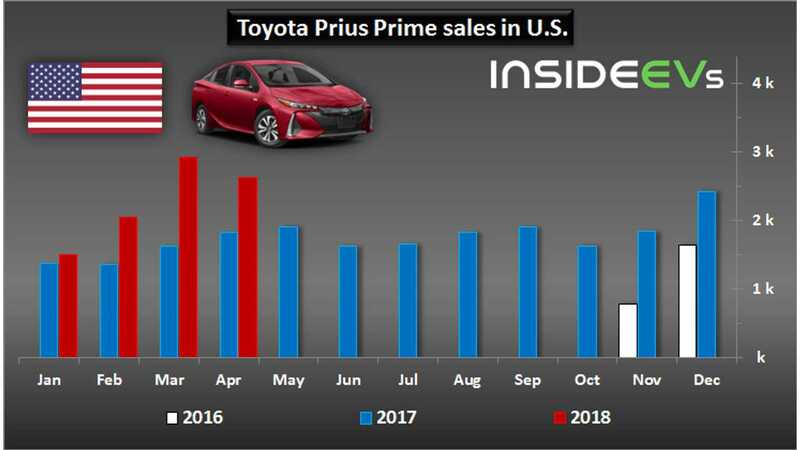 Toyota sold 2,626 Prius Prime (35.4% of total Prius sales). 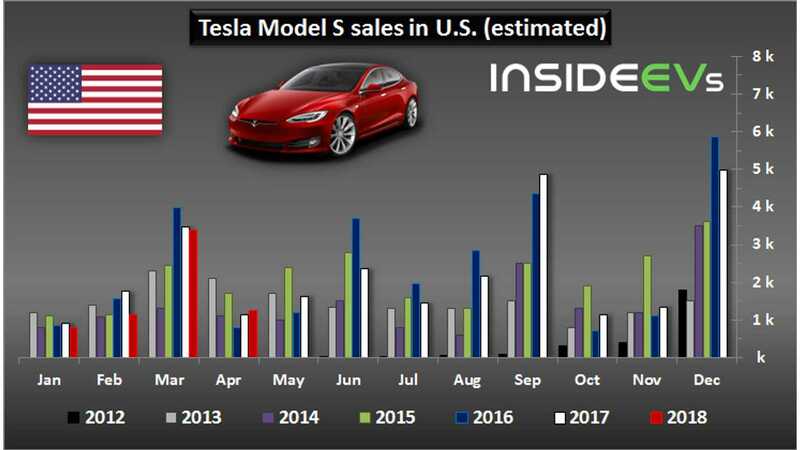 The Tesla Model S is the 3rd best selling model YTD, but there are no major changes compared to previous years. 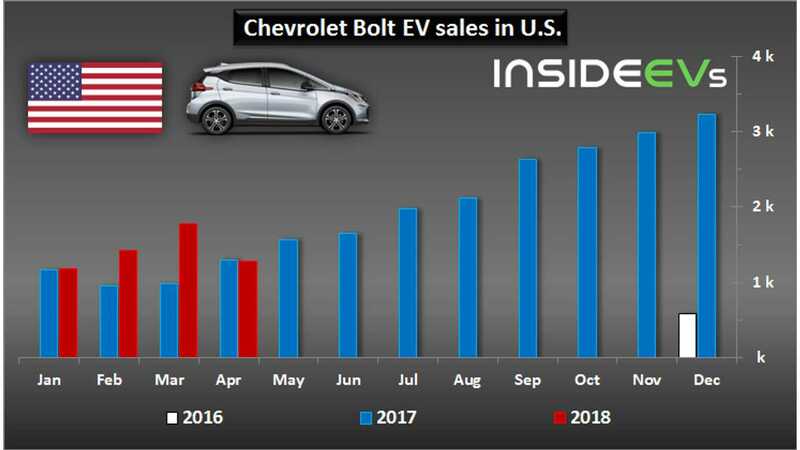 Chevrolet Bolt EV disappointed in April with just 1,275 sales (but the new Nissan LEAF - 1,171 sold, fared even worse), which is 1% less than it sold one year ago. And, the fifth best selling plug-in car in the U.S. after first four months - Tesla Model X - 1,025 were sold in April. 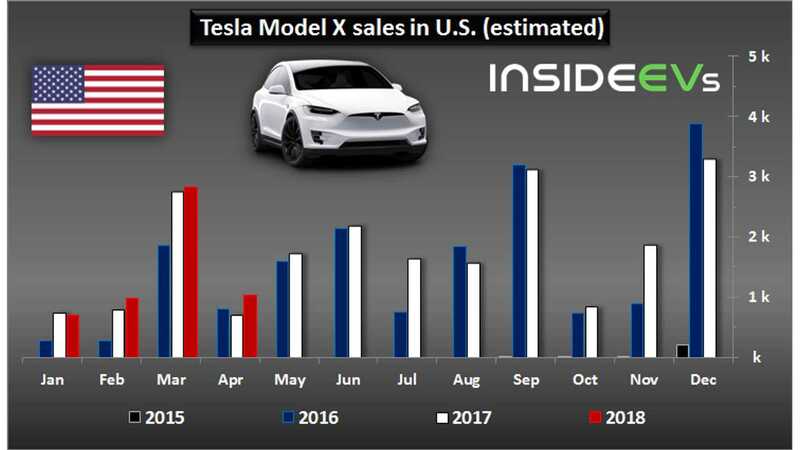 As you can see below, the all-electric SUV sales are still growing. 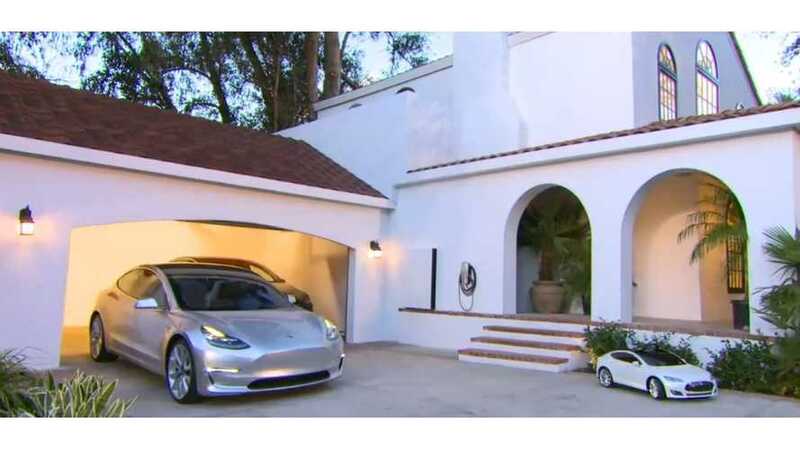 electric vehicle sales electric car sales u.s. sales u.s.